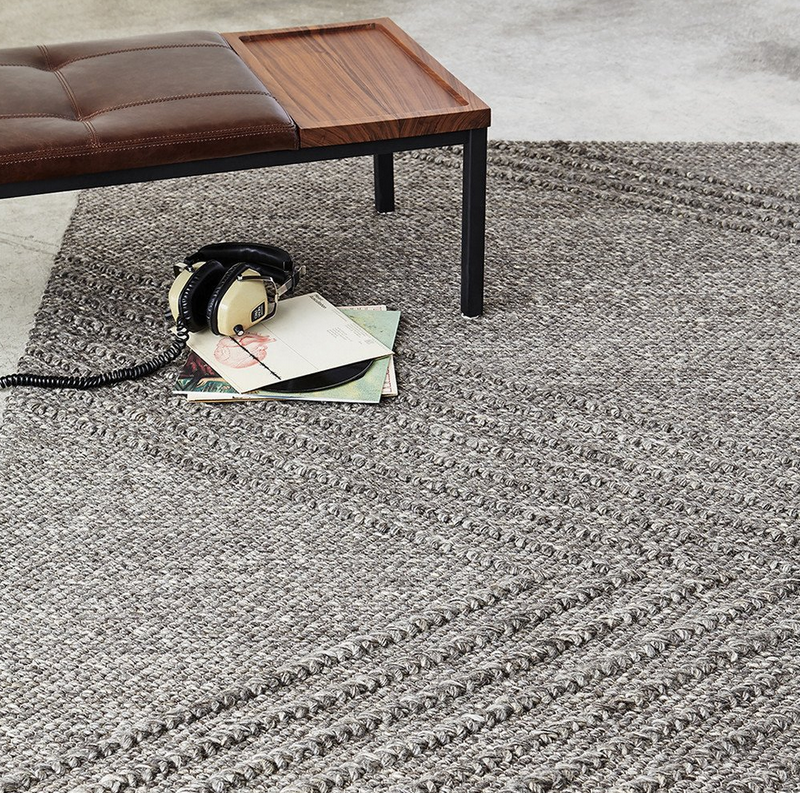 The Avro is a hand-knotted rug with a subtle textured pattern designed to create understated tonal variations. 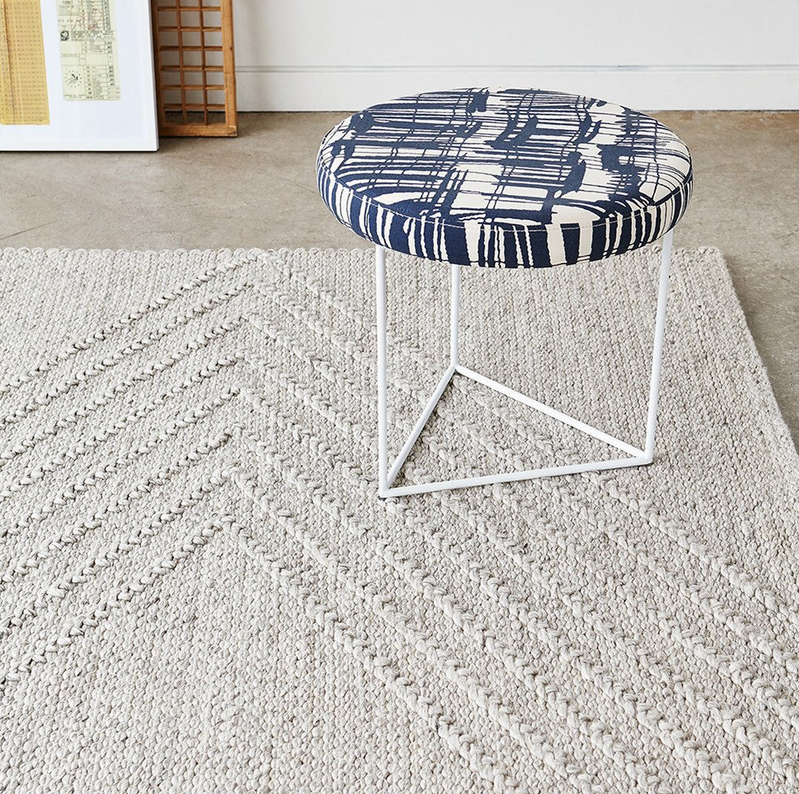 Lending to a minimalist style, the Avro creates an organic foundation for any space. The Avro’s name and geometric lines pay homage to the Canadian airplane design that shares its name. 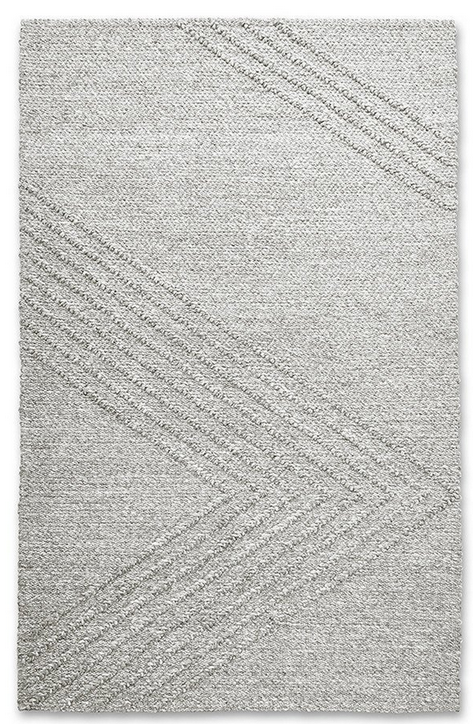 Handcrafted in India using New Zealand wool, it is available in three sizes and two warm neutral colorways. 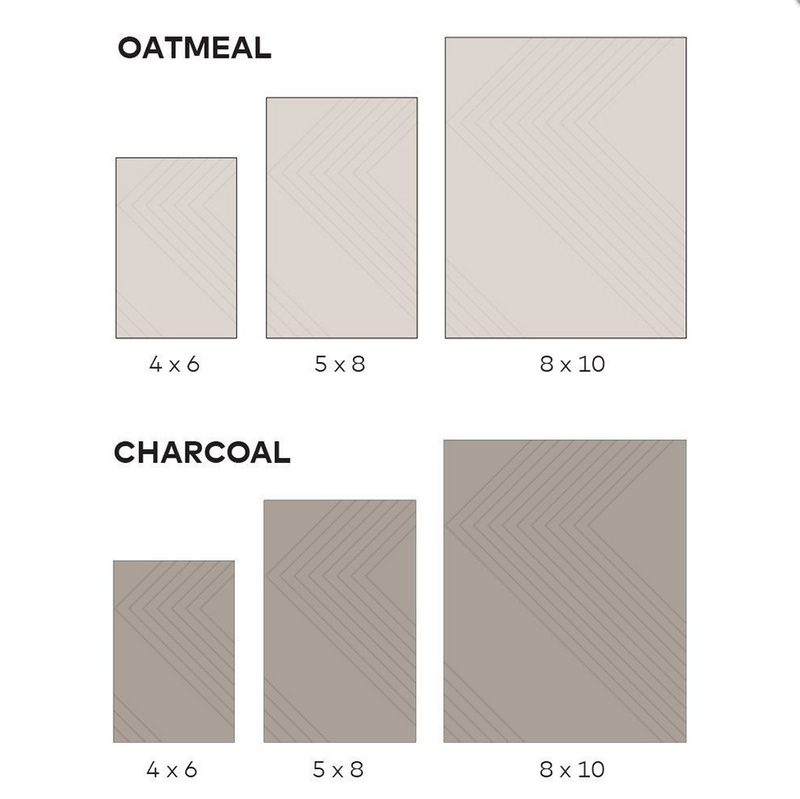 Perfect for entryways, living spaces and bedrooms. 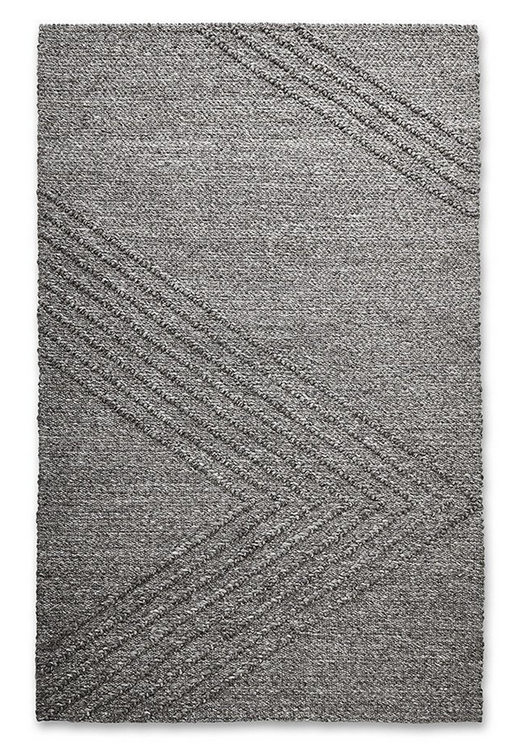 - Each handmade rug has unique characteristics that showcase the artistry of the crafts person that created it. - Sizes listed are approximate and may vary slightly. - Rug pad is recommended for added comfort and stability. - Pre-washed to eliminate shedding and odour. - For spills, blot immediately with a towel and use mild soap only if necessary. Test in an inconspicuous area. Blot to dry.